ENJOY CHRISTMAS IN THE SKY! 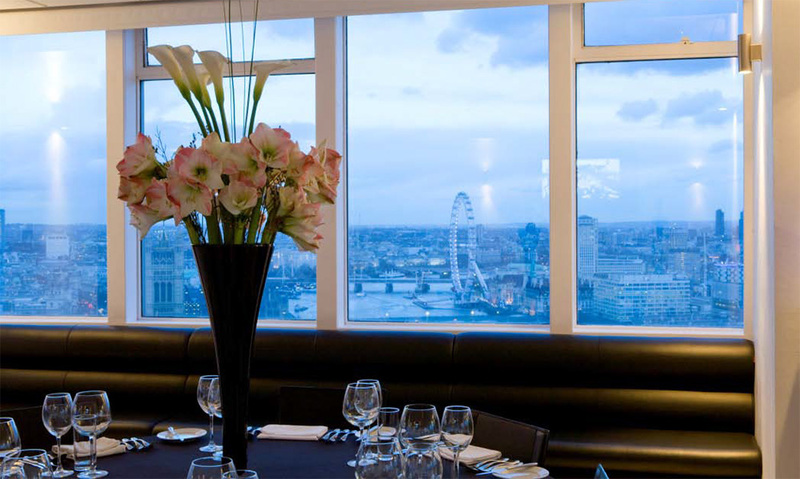 Celebrate Christmas in the sky at one of London's most stylish venues. 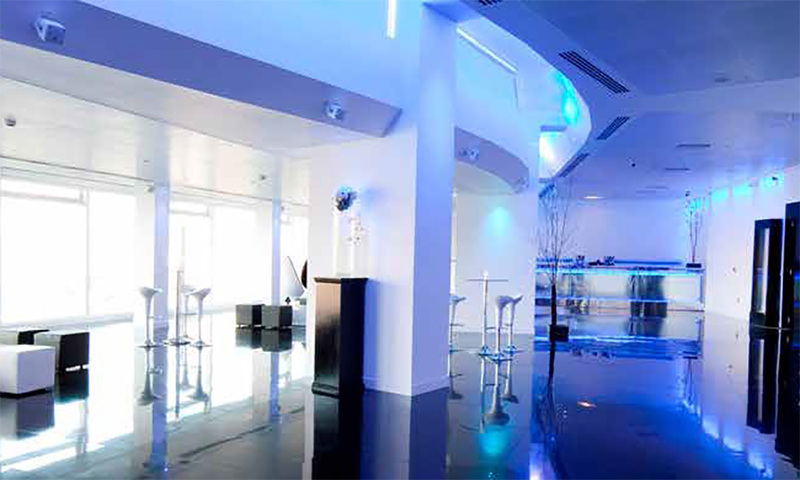 Choose from Altitude 360 or Skyloft, both offer breath-taking views, delicious dining options and outstanding service. 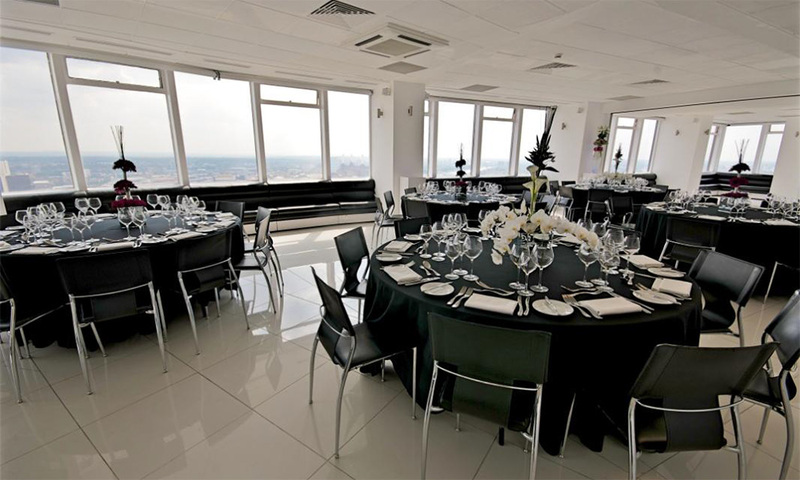 If you're looking for a sophisticated fine dining experience for your Christmas in the sky, Altitude 360 is expecting you. 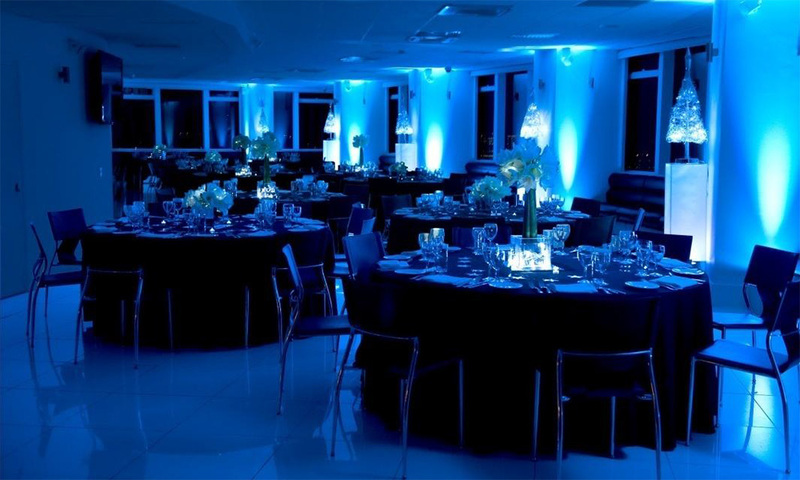 An understated, contemporary festive theme makes a spellbinding 360 degree view the real star of the show at Altitude's flagship venue. 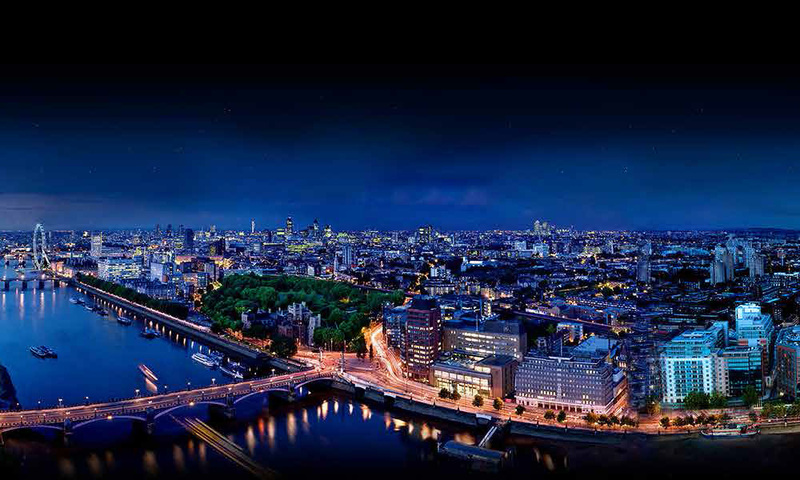 Choose a luxury food option then enjoy the long bar, festive music and incredible views. 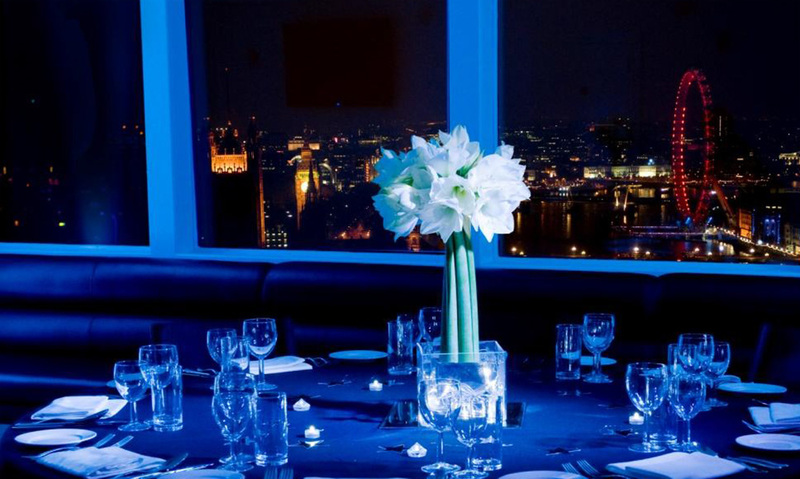 Relax this Christmas with the finest food and impeccable service in London's tallest penthouse-style event space. 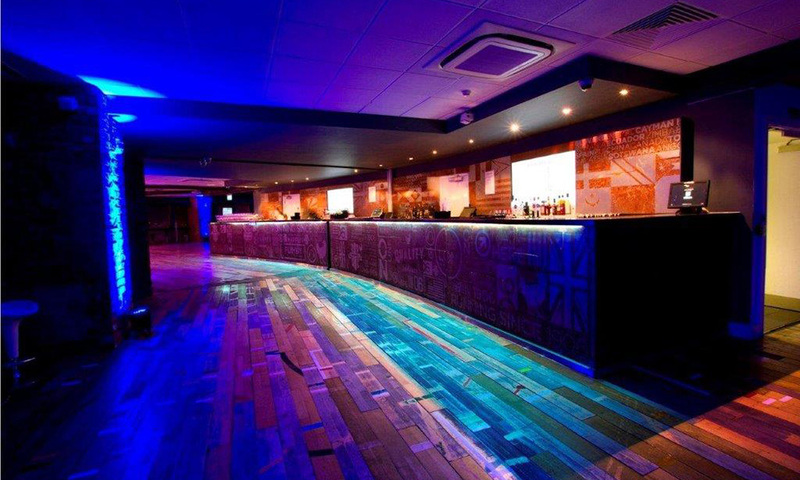 Enjoy panoramic views of London from the contemporary and quintessentially British venue that's dedicated to high-rise partying. Choose an unforgettable and unique venue this Christmas. 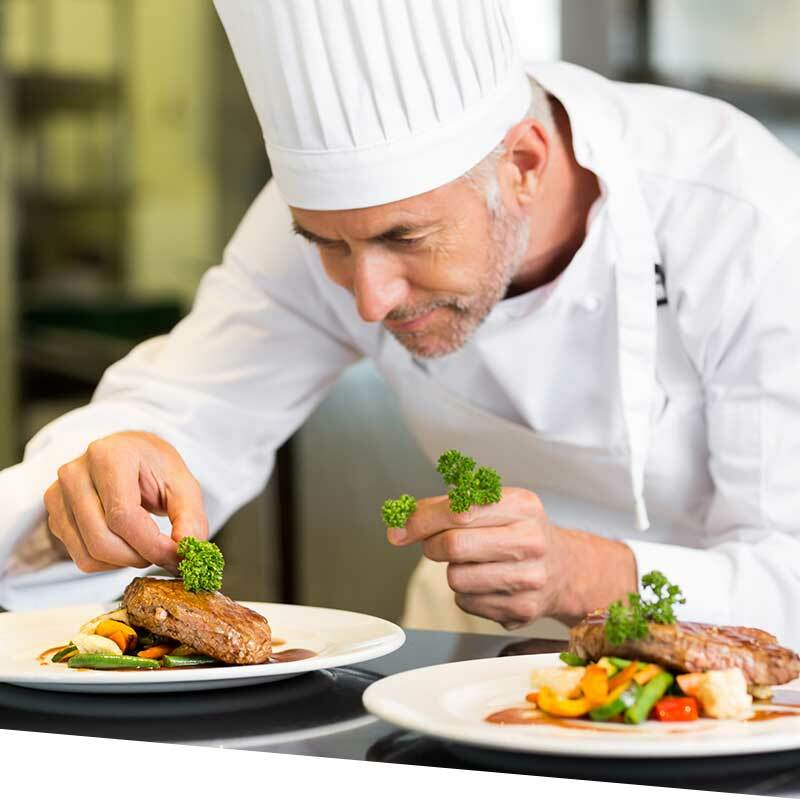 All of our food is prepared in a kitchen where nuts,, gluten and other allergens are present. Full allergen information is available on request (please note that our menu descriptions do not include all ingredients). 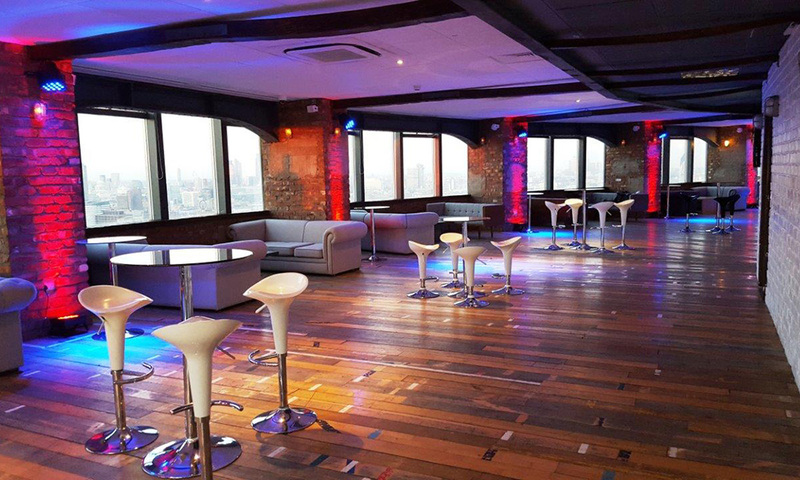 The nine party spaces are located in the Grade II listed Millbank Tower offer something for every event. 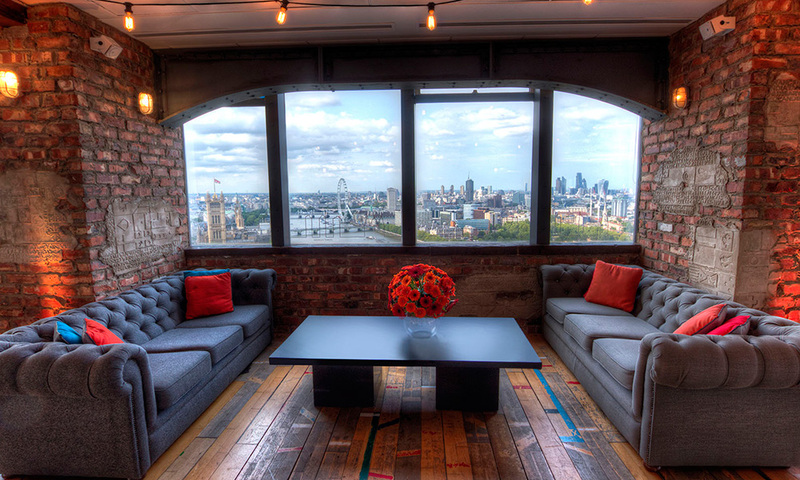 The Millbank Media Centre on the ground floor is a versatile space with its own digital cinema and outdoor terrace, while SKYLOFT is a popular warehouse style venue with exposed reclaimed brickwork and wooden floor. 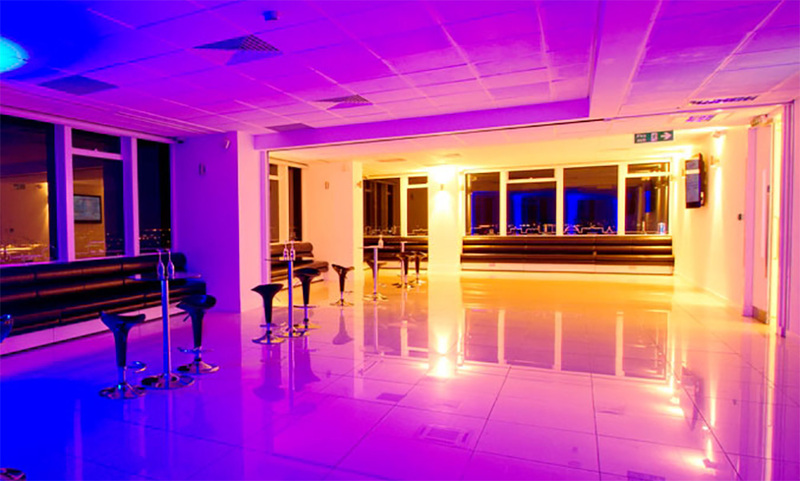 In contrast Altitude 360 offers a modern, bright and highly original space with our famous 360° views of the capital. The potential of this “blank canvas” venue is endless.